Cut a circle that is 7 in. in diameter out of cardboard. Cover this in Duck Tape®. Cut a strip of Duck Tape® that is 5 in. long. 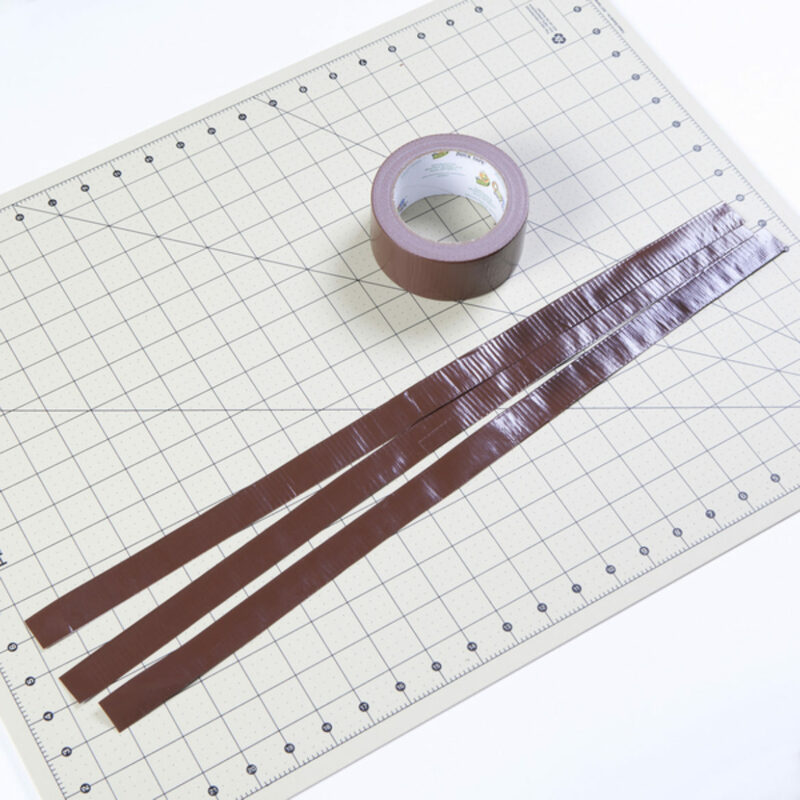 Lay a craft stick in the center of your strip and fold over each side of the tape to reach the center of the craft stick, leaving excess tape on both ends. Make 14 of these. 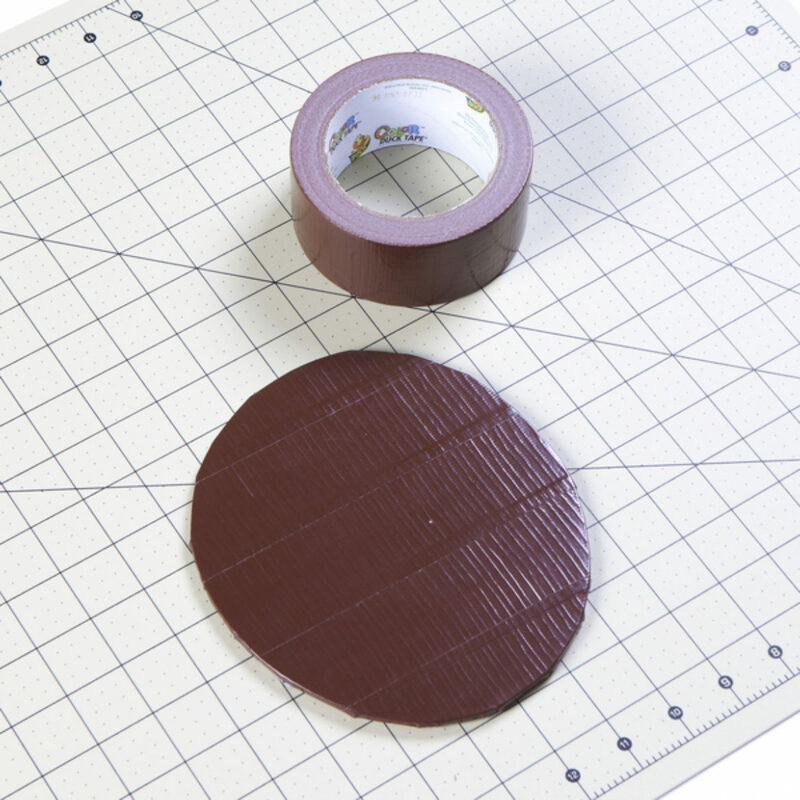 Attach the craft sticks to the sides of the cardboard base you made in step 1 by taping down the excess tape on one end with a piece of tape, allowing the craft sticks to fold up. The craft sticks should be attached evenly around the base. Create five, 22 in. double sided strips of Duck Tape®. 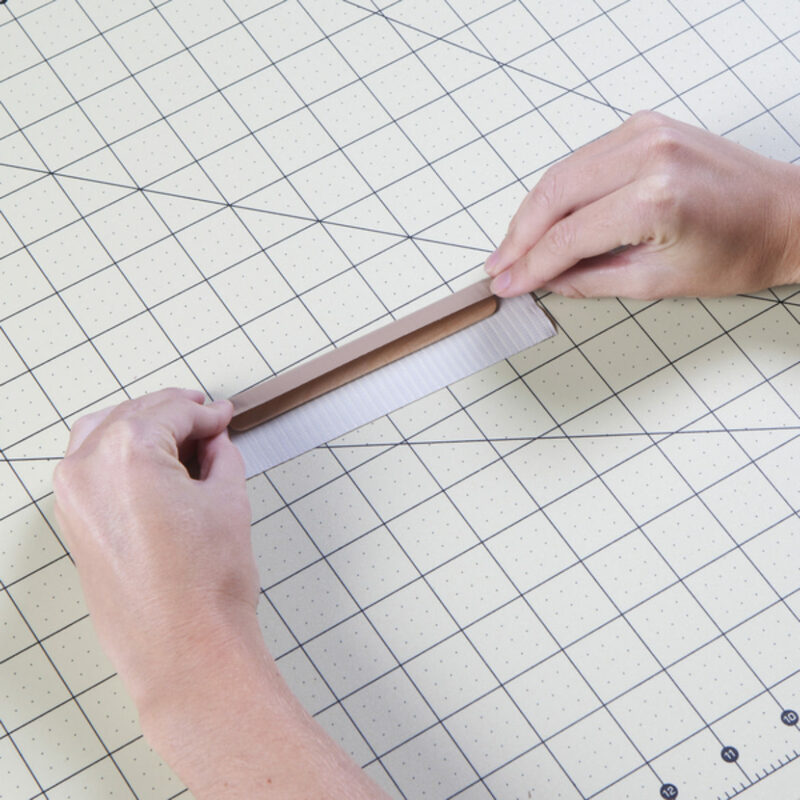 Weave the strips you made in step 4 throughout the craft sticks and attach with a piece of tape. 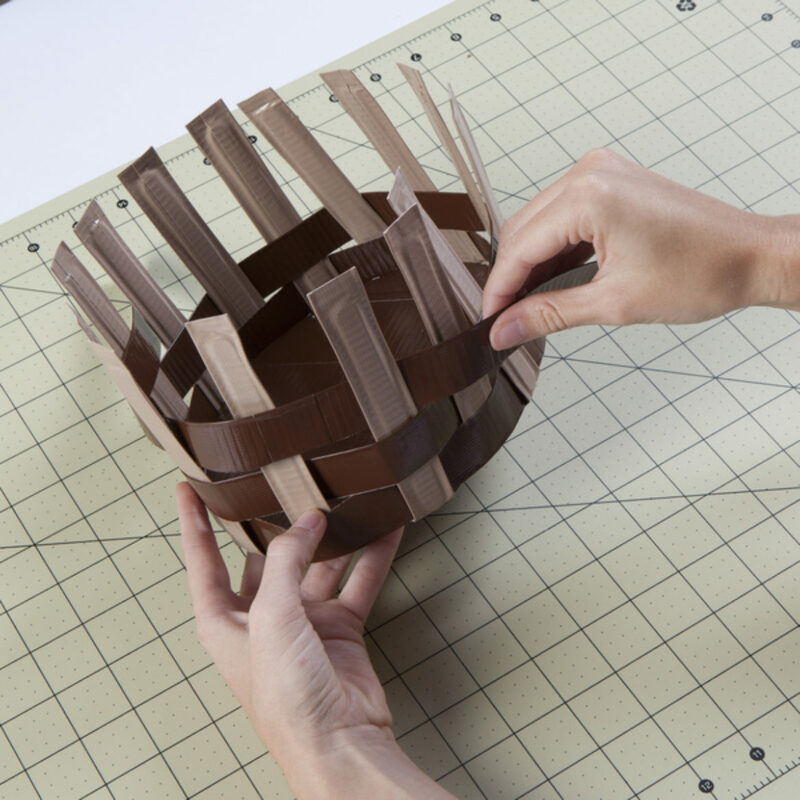 When attaching all five strips, make sure to alternate weaving in and out of the craft sticks. 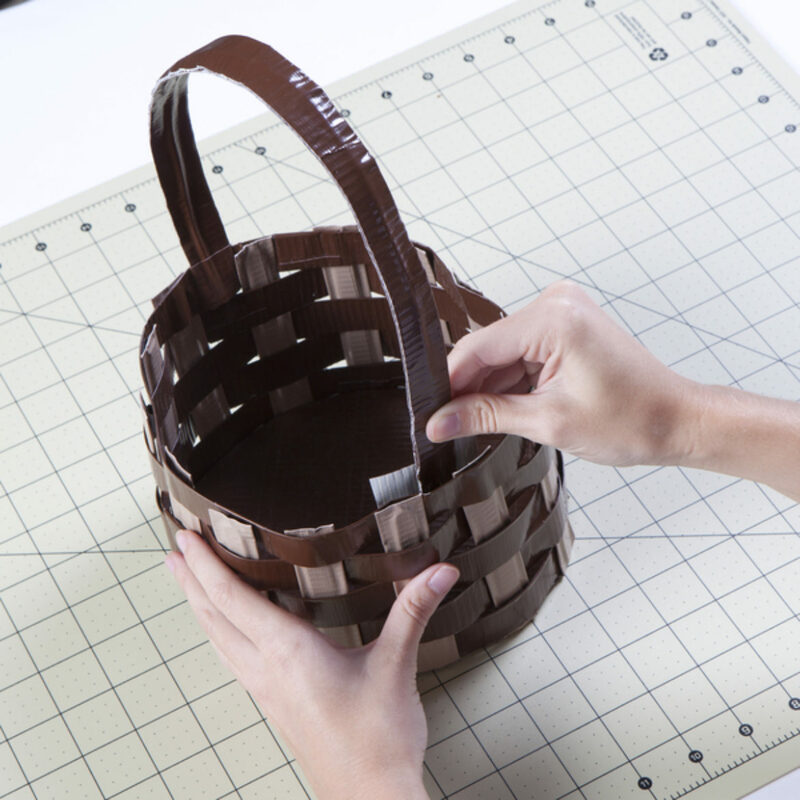 Create a handle by attaching a double sided strip of Duck Tape® to the inside of your basket. 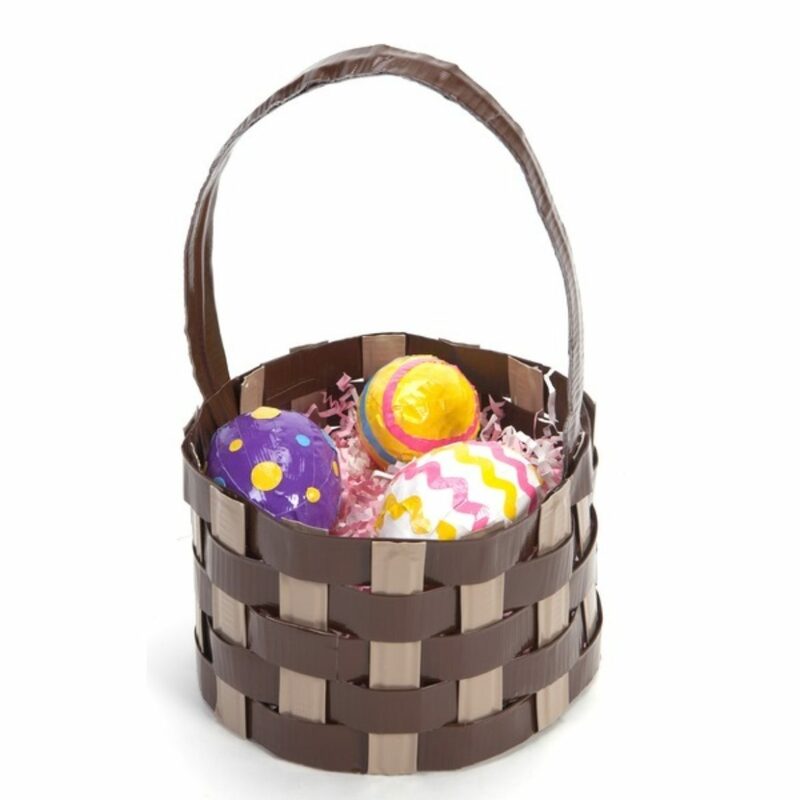 Add color and fun to your basket by filling it with Duck Tape® covered eggs! Make you own DIY dahlia flower décor to brighten up any space in your home.